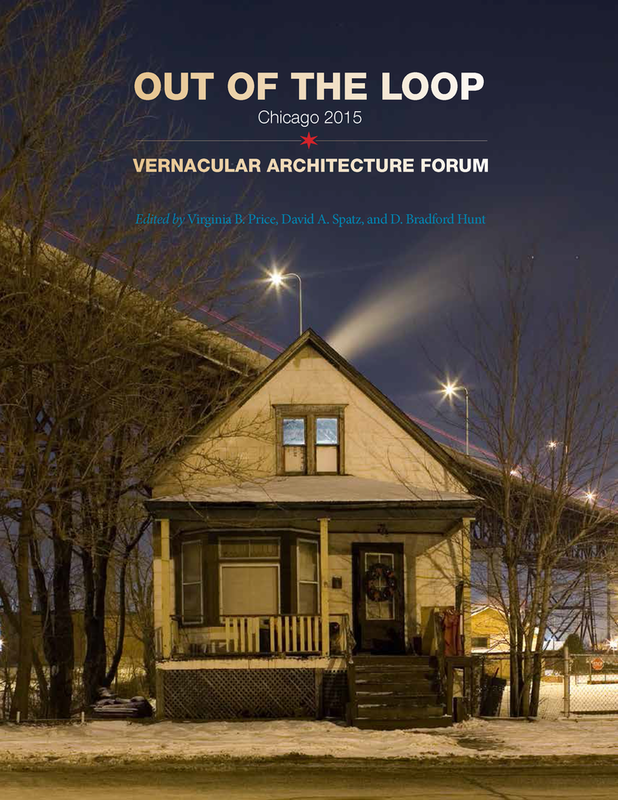 In early June the Vernacular Architecture Forum, "the premier organization in North America dedicated to the appreciation and study of ordinary buildings and landscapes," held its 35th annual conference in Chicago, a modern city that would appear to lack vernacular buildings. Take a look at any book on vernacular buildings, be it by Paul Oliver or any other historian focused on the subject, and pre-modern buildings populate their pages, not those from a place born in the industrial 19th century. But when the definition of vernacular is broadened to encompass just about any building designed without architects – designed by and for the people – then Chicago fits in pretty well. After all, Chicago boomed so quickly and greatly in the late 19th century that there was no way architecture and planning could keep up (the famous 1909 Plan of Chicago was an attempt at doing so, but it came pretty late and was realized to only a very small extent). 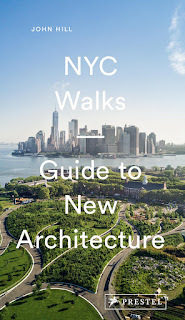 This book is a companion to the conference and a guide to the city's vernacular architecture, all of it found, as the title makes clear, outside of the city's downtown. It is organized into two halves: the first part ("Building Vernacular Chicago: Forming City Neighborhoods and Forging Communal Structures") features twelve essays on various aspects of the city's built fabric, from its grid and common building types to racism and industry; and the second part ("Touring Vernacular Chicago: Neighborhood Transition and Community Identity") is made up of eight tours that range from Pilsen and Oak Park to Calumet and public housing on the South Side. With divergent neighborhoods and topics under the "vernacular architecture" umbrella, the book offers something for everybody. 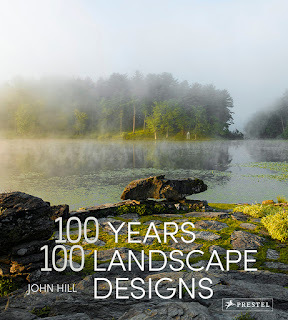 I found myself drawn to the essays and tours that focused more on buildings rather than, say, social structures; the latter is found in abundance, which makes sense given that vernacular buildings arise from joint concerns and traditionally Chicago was made up of ethnic enclaves (Irish in Bridgeport, Germans in Old Town, Swedish in Andersonville). So highlights for me include Terry Tatum's "A Brief Guide to Chicago's Common Building Types," such as worker's cottages, two-flats, and bungalows; David A. Spatz's history of Chicago's expressways; Lawrence Okrent's thorough photo-tour of Little Italy; and Bill Savage's short piece on the city's 800-to-a-mile grid. Although the tours are not set up to be of use only when in the city with book in hand, I'm looking forward to using the book as such the next time I'm in Chicago, when my usual explorations of modern and contemporary architecture will be amended to embrace the vernacular in its myriad forms.